Most likely you came here to grab the logo in a decent resolution, right? We made it easy, just click on it to initiate its download. 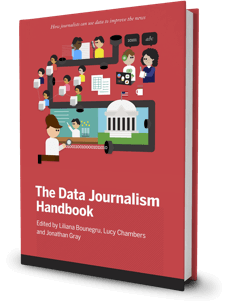 After 10 years of running data journalism programmes, and following months of research, we are excited to bring you DataJournalism.com, supported by Google News Initiative. 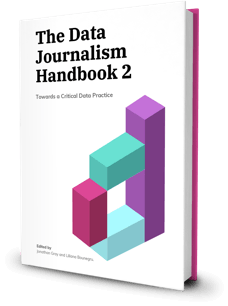 This is a new space for journalists to learn and improve data skills, explore the latest challenges in the field and discuss new approaches with their peers.